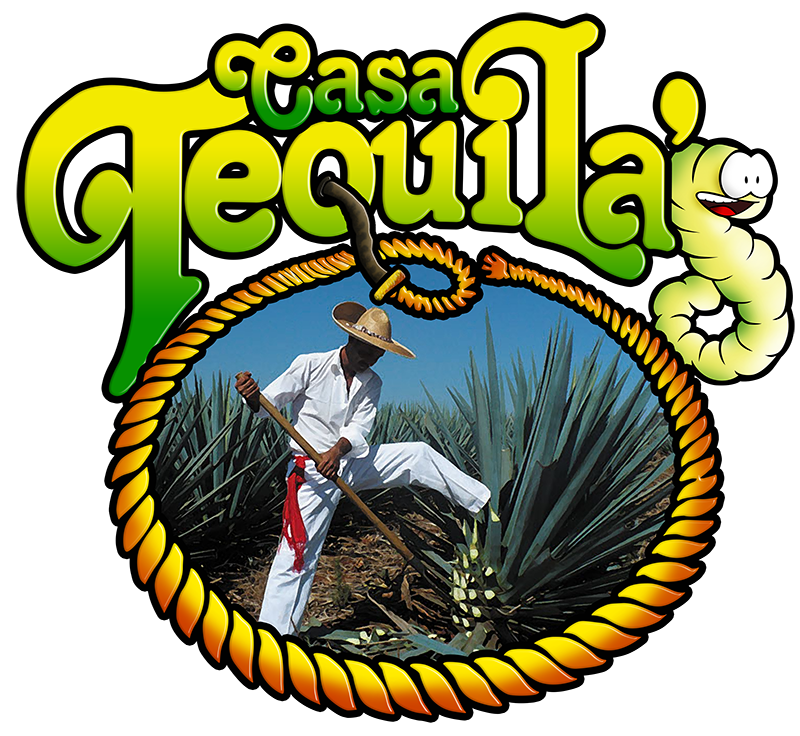 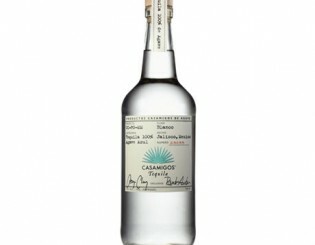 Casamigos Añejo has been aged for fourteen months. 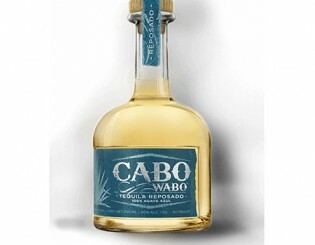 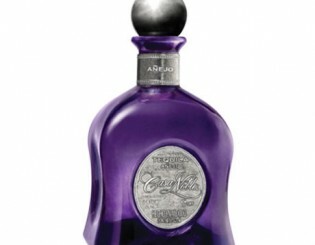 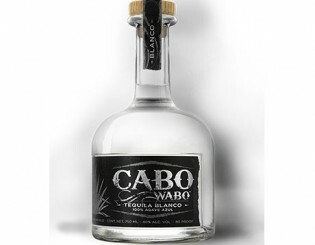 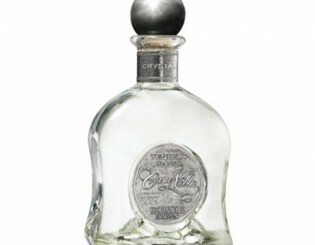 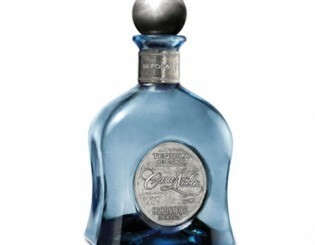 Balancing sweetness and spice, this añejo is a refined and complex tequila to remember! 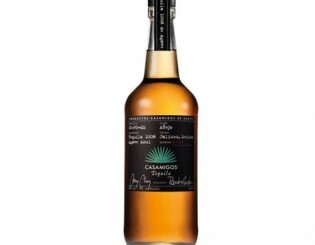 After an extra-slow fermentation with a proprietary yeast, Casamigos Blanco rests for two months, giving it a sweet, clean citrus and agave flavor. 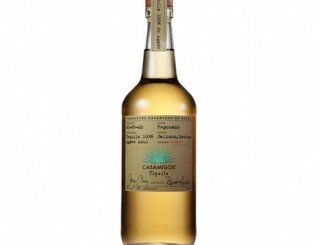 Casamigos Reposado is aged for seven months, giving a soft oaky flavor and silky texture to the high-quality agave.